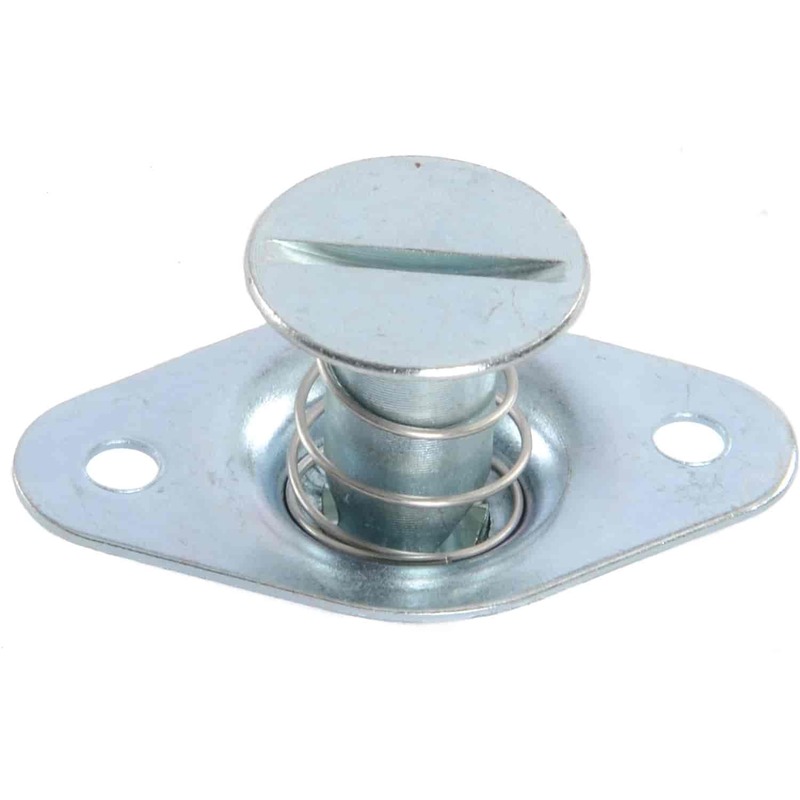 Quarter-turn fasteners are commonly used on bodywork so it can be removed quickly. JEGS offers a wide selection of quarter-turn fasteners and related parts to suit your application: Fastener Sizing Guide. JEGS Quarter-Turn Fasteners are silver unless otherwise noted. 82232 is rated 5.0 out of 5 by 1. Rated 5 out of 5 by Captain Americs from Worked great Worked as expected good price. Equal to other brands at lower cost.